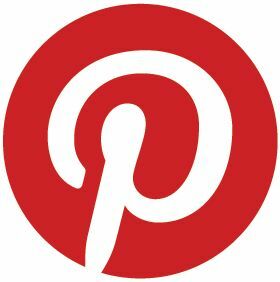 If you are looking for my BLOG CANDY -that's ENDING on MARCH 30th, simply click HERE to go directly there! This is funny, but I actually thought I was going to save myself some 'coloring' time by using the HMD Decoupage sheets by Joanna Sheen. Turns out, it actually took much, much longer since I had to manually cut out the multiple images for this dimensional look. ha! This is totally where my new Brother Scan-N-Cut machine would have come in handy - if only its scanner picked up all these open line images to cut. (Wish it would for the hefty prize! sigh!) Hoping Brother finds a way to improve its scanning for this to be a possibility. 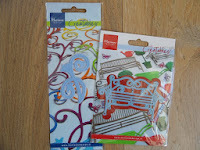 Would sure save loads of crafty time and open up doors for many more creative possibilities. KWIM? 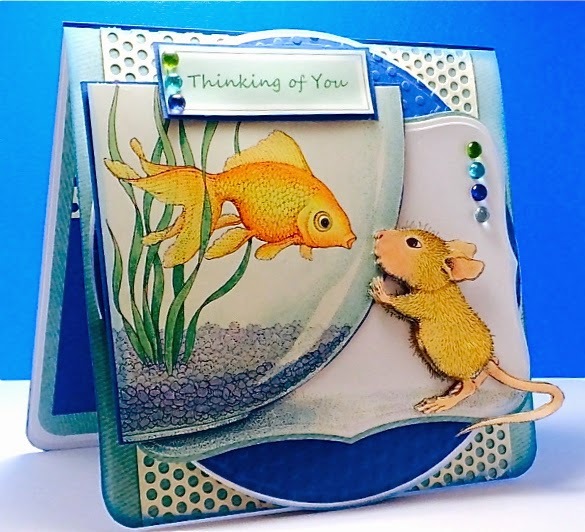 Stamps used: NONE for this one, only House-Mouse Designs, Decoupage Sheets by Joanna Sheen, from the set called "Just the two of us". Inks: Studio G blues (for sponging edges) and pink Copic for adding extra color mousey cheeks, ears and nose. Paper; DCWV Springtime DP, Blue CS, White CS. Hope you can make time to play along on this Masculine theme at HMFMC. Hope you can play because we have terrific prizes! Thank You to our special Sponsors for their amazing generosity! Come and play along! We cant wait to see your awesome "Masculine" takes. Check out our Design Teams creations HERE . You will surely be inspired. it could be all yours if you follow the rules! this is so sweet and a very beautiful card America. Great decoupage work! The mouse is so cute and the fish image is also. 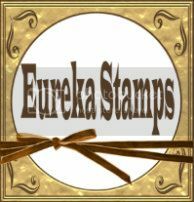 Thanks for entering this at our challenge for using Geometric shapes and NO STAMPS at Unstampabelles! Now that is just so cute and a great take on the theme! Thanks for joining us this week at Cardz 4 Guyz. This is a lovely project! Thank you so much for participating in our challenge at Allsorts with this and good luck! Very pretty card ! Thanks for playing along with us at Use Your Stuff ! Beautiful card and a very clever layout too. What an adorable image and such a sweet card too! I love all the dewdrops! Could that image be any cuter?! Thanks for joining us this week at Use Your Stuff! Stunning card. Amazing coloring. Great texture. JUST LOVE! Thanks for joining our ink challenge at Use Your Stuff this week and hope to see you again. Super cute! Thanks for sharing at Cardz4Guys! 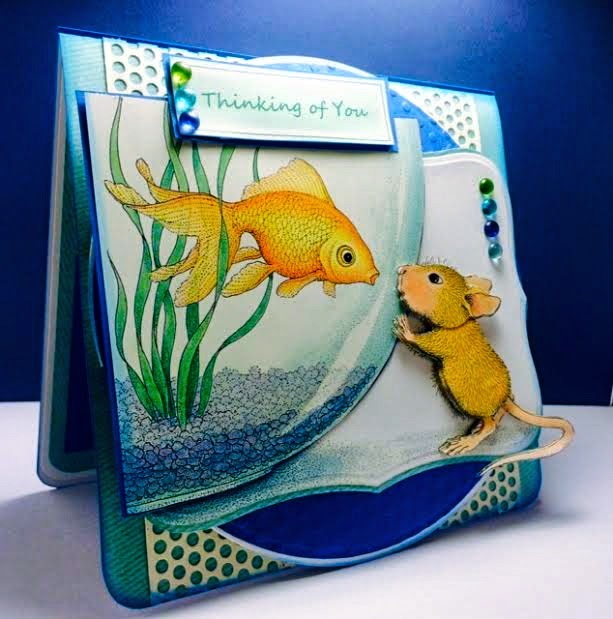 What a fabulous design - perfect for our challenge at Cardz4Guyz. Thanx for sharing. Love it! A great card and beautifully made. I love this image, have the stamp. The bright blue colors of the papers are so pretty with this decoupaged card. Fussy cutting it all out was a lot of work, but look at the results. Layers look fantastic too. Such a sweet mouse! I love the circles in the background and blue round jewels to add to the fish bubble theme. Sweet, sweet, sweet! Lovely card. Thanks for joining our challenge at Creative Card Crew. Cette carte est très mignonne !